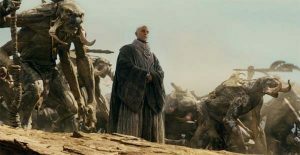 Here’s the latest trailer for the John Carter movie, along with a photo they were kind enough to release. Am I going to see this one? I thought about giving it a miss, but hey, they had me at ‘Carter’ (even though they should have had me at ‘of Mars’! ).